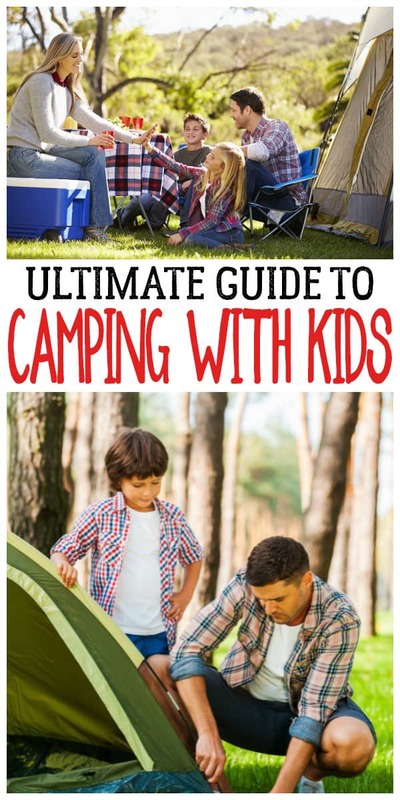 When it comes to travel with kids one of the cheapest ways to go about it is to head out camping. 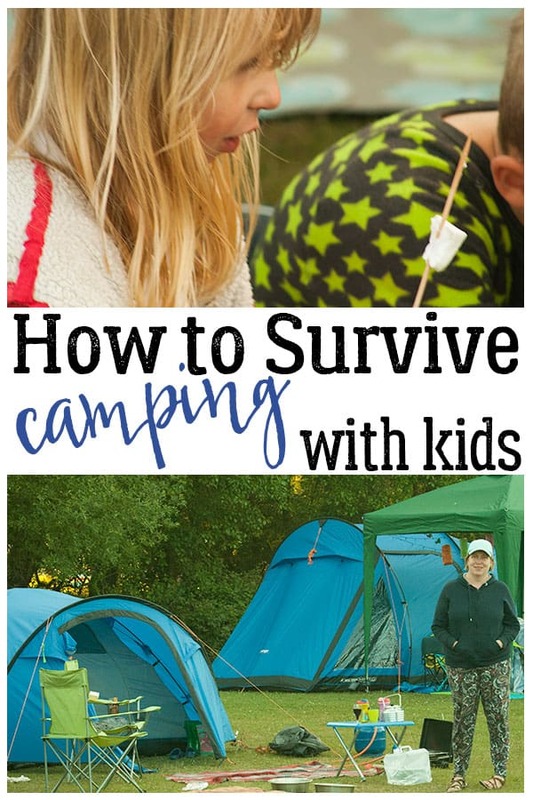 As a family we love to camp, my husband who had only slept under canvas once before we got married is now a fan and we try and fit in a few small camping trips throughout the summer and one main one. At the moment we are camping in a tent, but often my parents join us with their caravan. 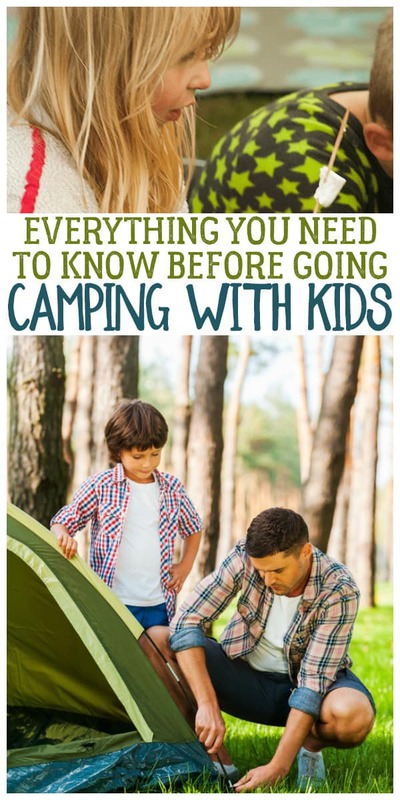 So since we started and bringing in the experience of my parents we are happy to share our Best Resources for Camping with Kids so that you too can get the camping bug. 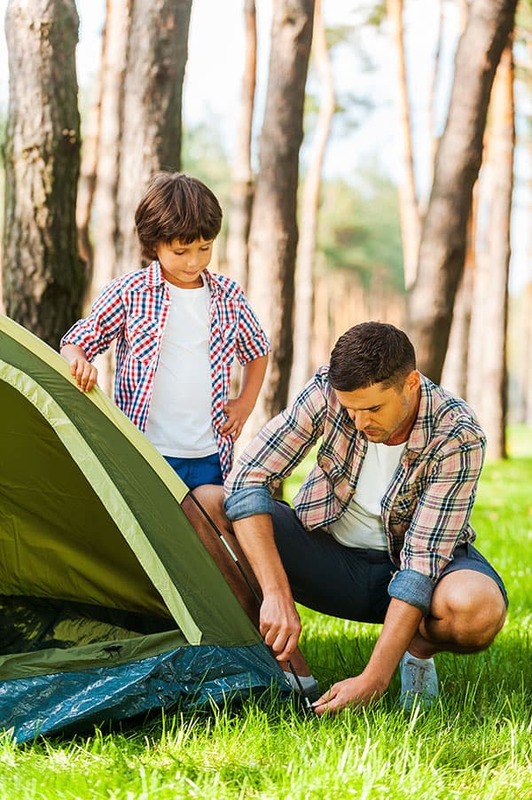 Whether it’s your first time ever camping or you are camping for the first time as a family there are a few extras that you may need to take that you haven’t before. 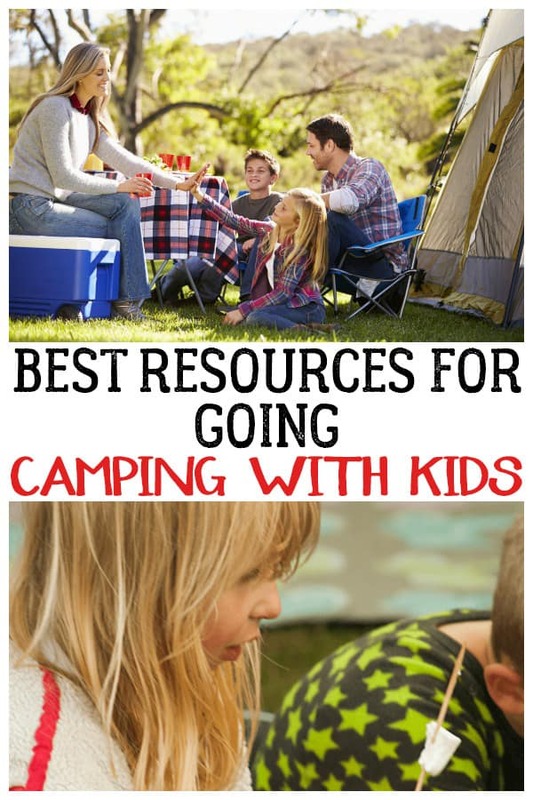 Check out our essentials in our list for your first time camping as a family. If you’ve been before check it out and add a comment if we’ve missed something off that you know will help others. 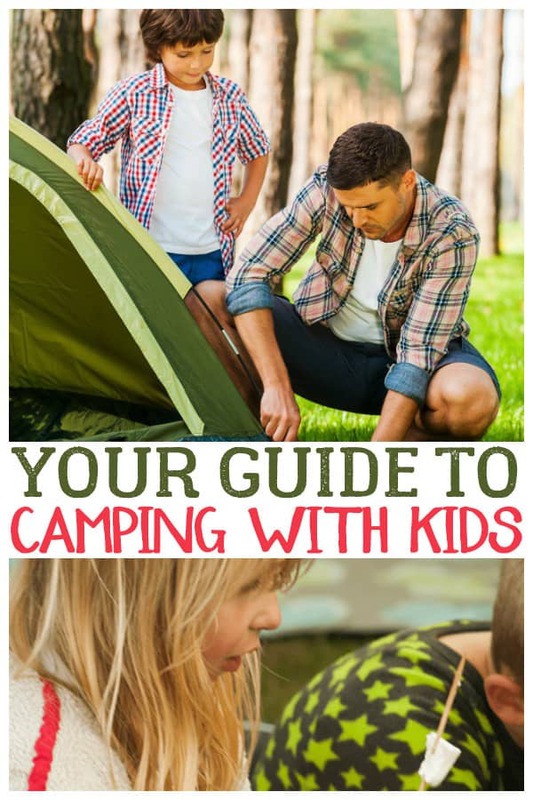 So you’ve packed the car with all your essential equipment and you are heading off on the way to your campsite and already the kids are asking that question “Are we nearly there yet?” you’re thinking how on earth will you survive the next week in a tent with the kids – well we have you covered with our guide on How to Survive Camping with Kids! 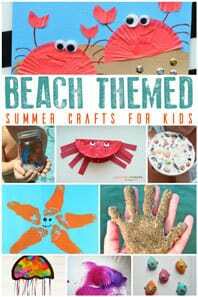 If you aren’t convinced about camping and umming and arhhhing over whether or not to go let me tell you that it’s a great way to get the kids away from the screens and out enjoying themselves with you. 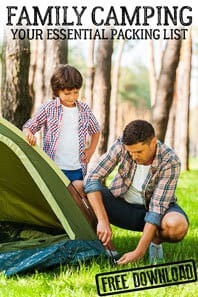 Although there will probably be LOTS of families out camping with their kids as well so they will make friends quickly there’s also lots and lots of time to spend quality time together and do some of those activities that you remember from your own childhood. 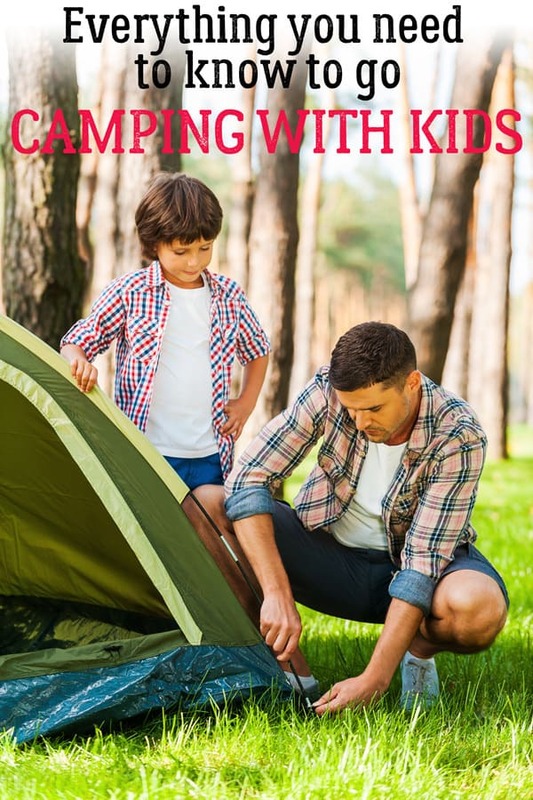 Check out why camping allows you to reclaim your childhood too! 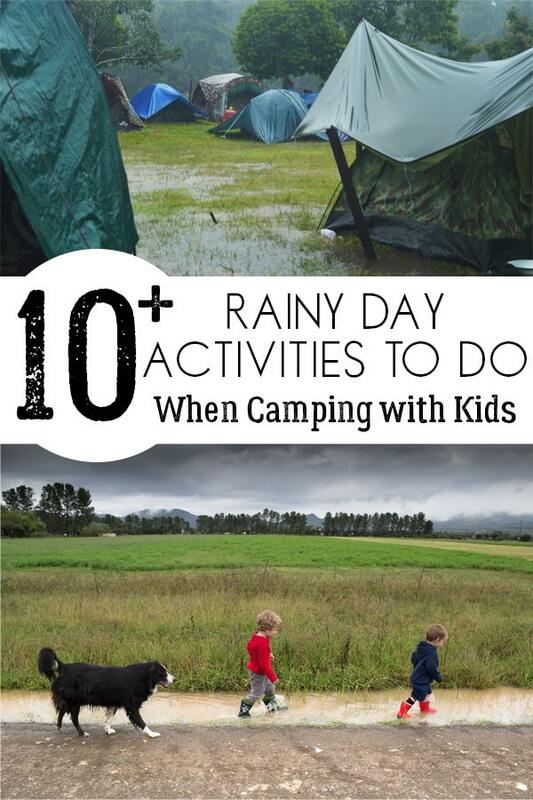 Camping in the UK means that at some point it’s bound to rain – hey I’m not called Rainy Day Mum for no reason! So what do you do with the kids when it starts to rain? 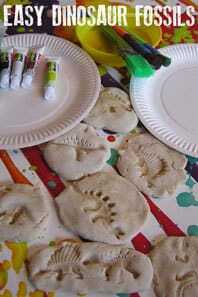 Well, you check out these Rainy Day Activities to do with the kids in the tent! Be prepared though check them out and gather the resources put in a bag and leave in the car because you never know you may be lucky and not need them this trip! 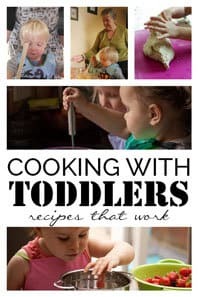 There is no good age to begin camping as a family in fact babies and toddlers are great to camp with you just need to plan a little more ahead. 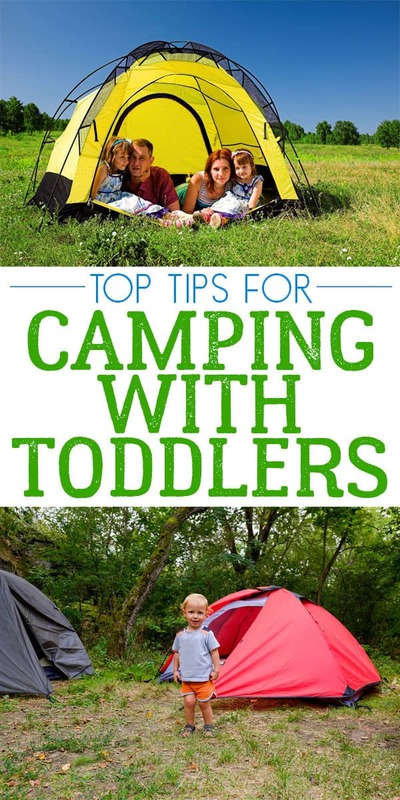 Check out our top tips for camping with toddlers for advice before you head off in a tent or caravan. I often get asked but what about food! 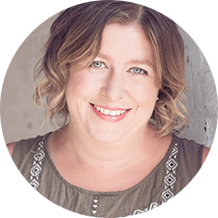 I have two fussy eaters in the family – one child and one adult and they love camping. It gives my child an opportunity to help prepare and cook the foods and we often try and test out lots of different recipes whilst we camp. 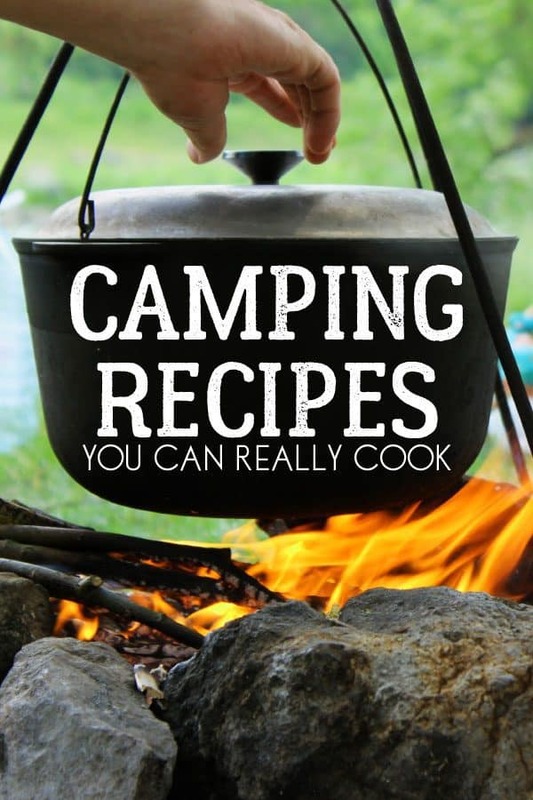 These Delicious Family Camping Recipes are the ones that have been a big hit for our family over the years. We love exploring new campsites and as members of the Camping and Caravan Club, we have lots to choose from. 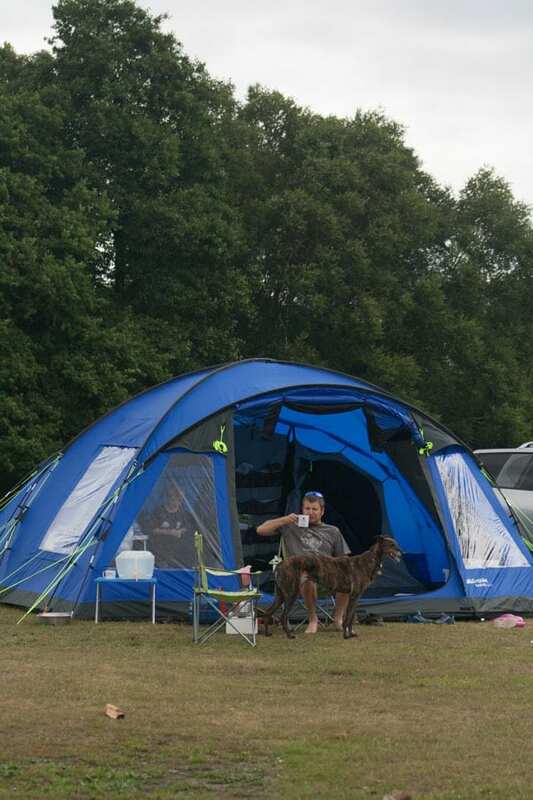 Sites like Holmsey which is part of their camping in the forest programme are ideal for families as they have lots of facilities and are in areas where there is so much to see! 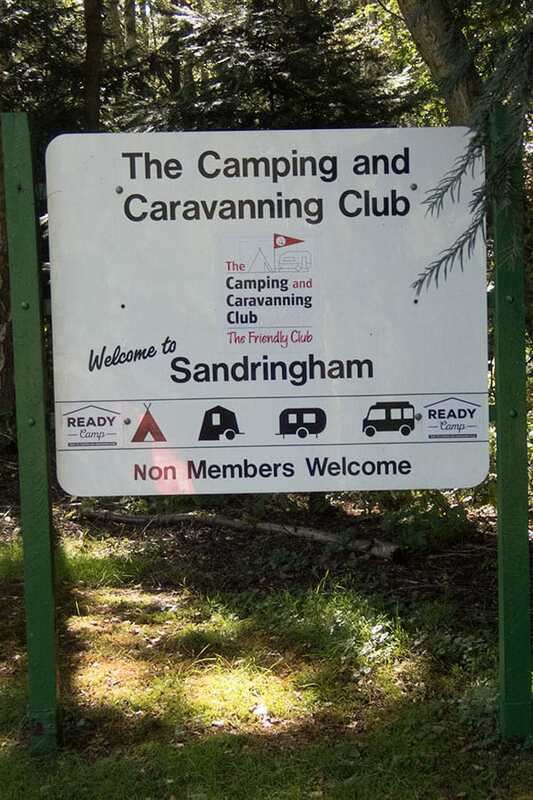 A little nearer to where I grew up is another of the Camping and Caravanning Club sites is the Sandringham site. It’s within the Sandringham Royal Estate and surrounded by beautiful woodlands. Perfect for exploring the North Norfolk Coast as well as seeing a lot of Royal History. All that outdoor air the kids are going to be hungry. Whether your campsite permits a campfire or not you will have to feed the kids somehow. 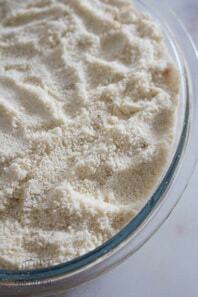 As we camp more and more we’re trying recipes and sharing the best with you here on Rainy Day Mum. If you are camping then you are probably heading off and exploring the area as well. 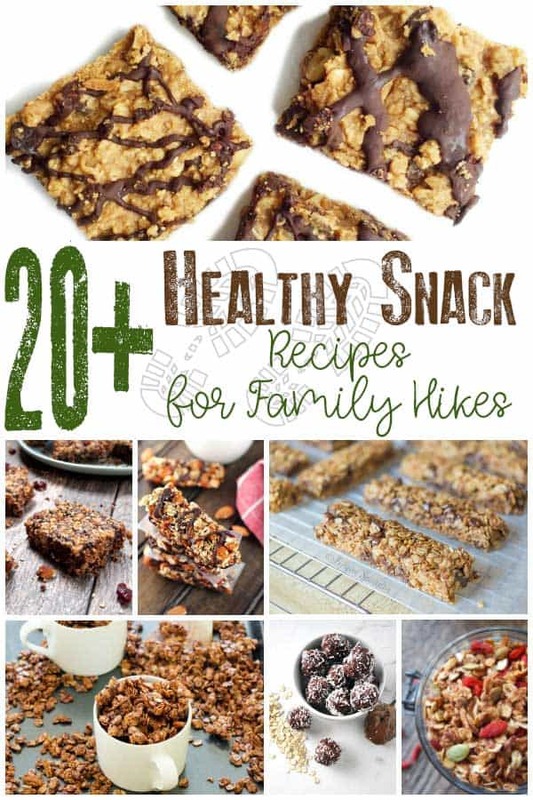 I love these healthy snacks for families they are perfect to take with you whilst you explore and many can be made ahead. Don’t forget the food. 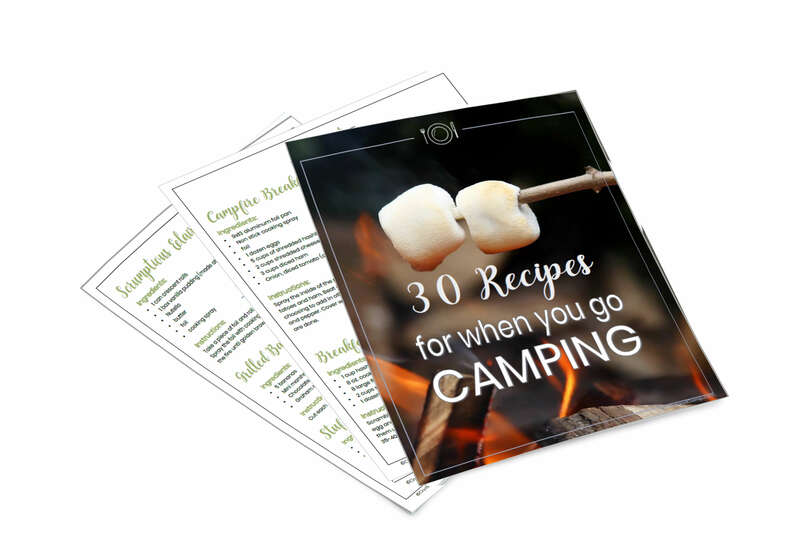 There is nothing better than eating food cooked outdoors and if you are lucky enough to find a campsite that allows you to have a campfire, BBQ or other open fire then our Tried and Tested Family Campfire Recipes are for you and your family. 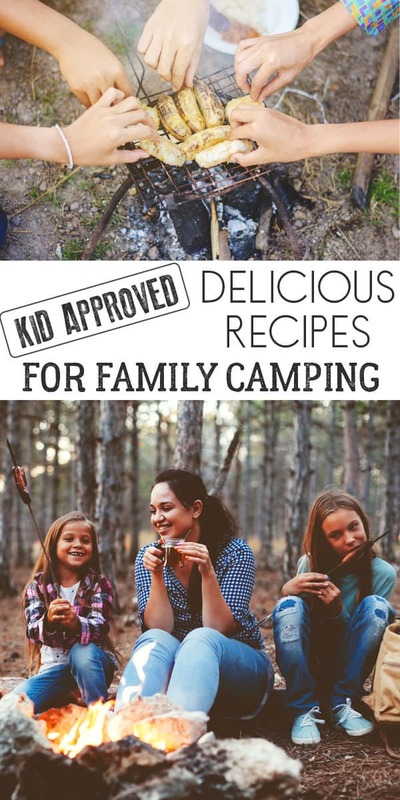 If you are looking for even more ideas and inspiration for camping with kids then check out our Family Camping boards on Pinterest where I am adding and storing all of the fantastic ideas, recipes, hacks and more that I find as we too plan our next family camping trip. 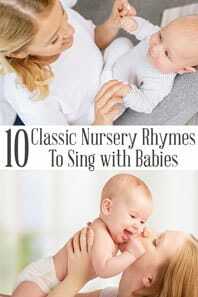 Previous Post: « Double up with SING and Win!